A new single from German Folk Rock performer Conny Ochs and his bold fourth solo LP, "Doom Folk", has been issued ahead of the album's release through Exile On Mainstream next week part of the label's 20th anniversary this year. The new song, "King Of The Dead", is available for streaming below. Conny Ochs believes that the best stories are always the ones yet to be told. He seeks to envision signs of the world that are concealed to most others, and to explore them in a more detailed and higher density. 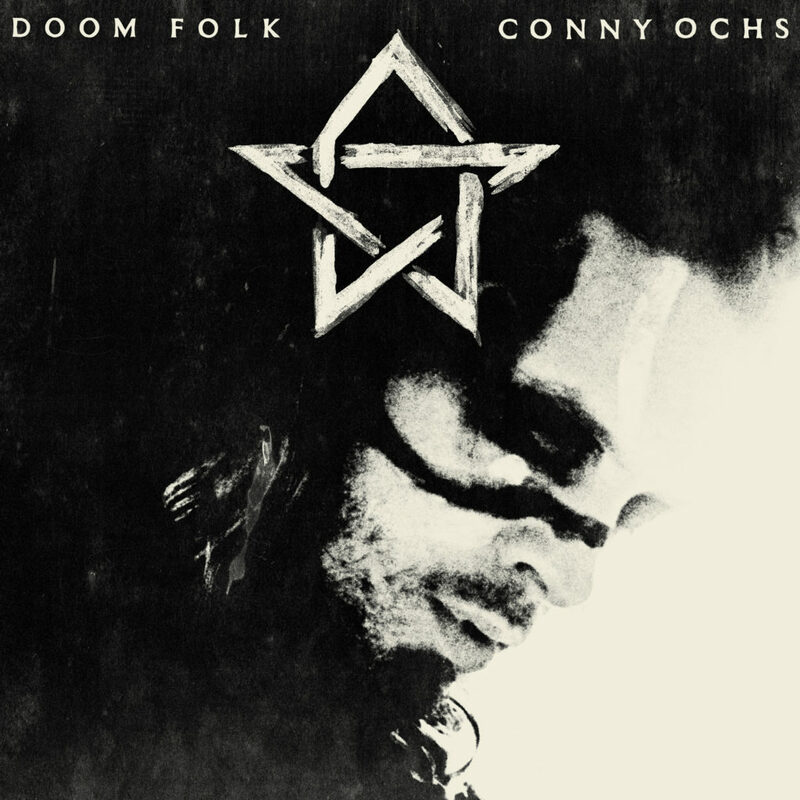 On his new album, "Doom Folk", Conny follows different pathways to those which he has forged before, channeling his observations into narratives driven by two powerful forces, fervor, and vulnerability. Of the song "King Of The Dead", Ochs explains, "I found myself always in difficulties integrating in society. Often this made me stay by myself or always in a close circle of like-minded characters, a stranger to a world that others find themselves easier to live in, as it seemed. Then I found there are many who share this sentiment, and we all grouped together around the fire and sang about it. And then, there was space for freedom, in this togetherness, in the dark. The song is a reflection on loneliness, but it pictures also the longing and struggle to be free and break the cage we built around ourselves for protection or simply out of fear. It´s important to share what we find in life and how it makes us feel. Otherwise we become just fading reflections. It is a song of change, and a song of companionship. It is very much a traveling song. One of the 'ramblin' under the waxing moon with your demons' kind of travels." 04. "King Of The Dead"
07. "It’s All Too Bright"
09. "Gun In The Cradle"